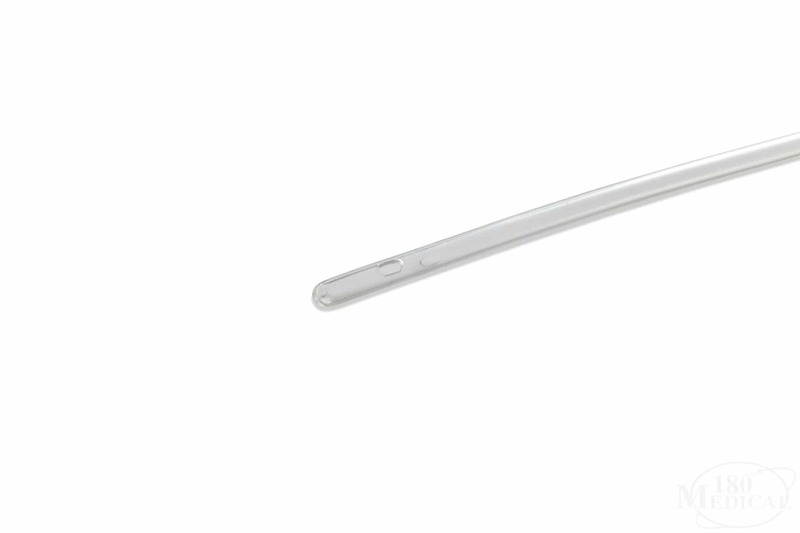 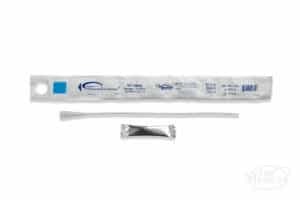 At 10 inches long, the Bard Clean-Cath Pediatric Catheter is perfectly sized for children who need to use catheters to drain their bladder. 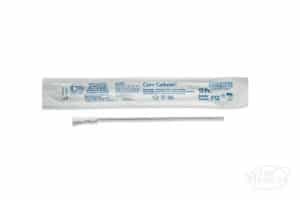 The flexible funnel is color-coded to help determine the catheter's French size, and it includes finger grips for ease of use. 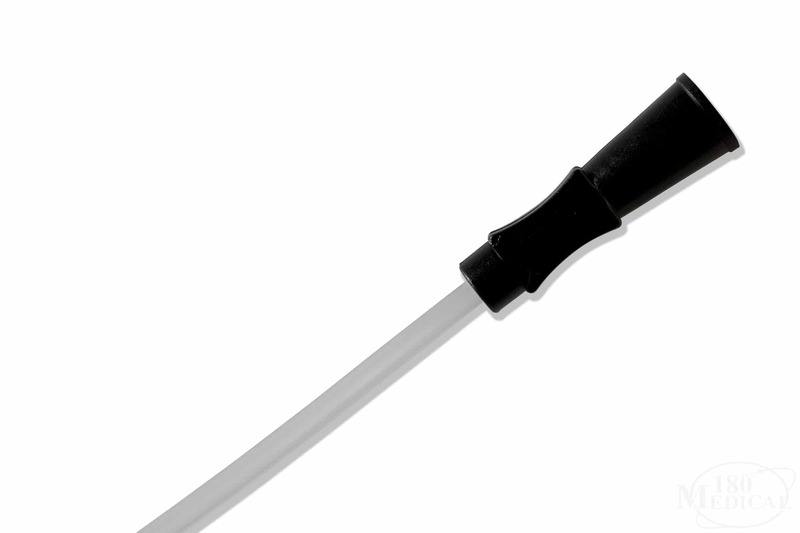 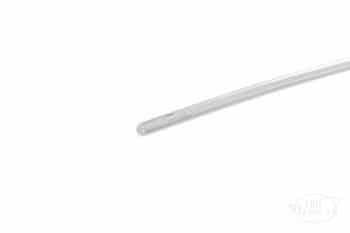 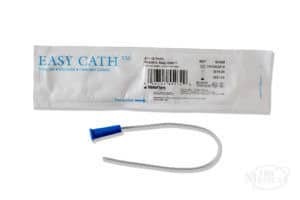 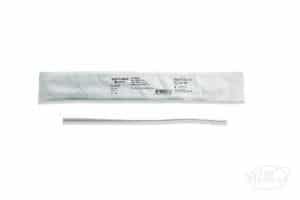 The catheter tip is smooth and round for easy insertion, and it may work well for those who may need or prefer a firmer catheter.